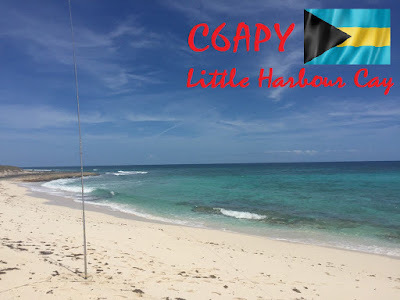 F8DZY "Ham Radio only...": C6APY IOTA NA-054 in the log ! Another new island thanks to C6APY Little Harbour Cay IOTA NA-054, worked on 30M CW, 20M RTTY & 15M RTTY (new mode !). QSL via M0OXO. This is my 538th worked IOTA, thanks guys !